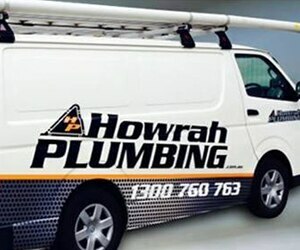 Howrah Plumbing Pty Ltd commenced operations in July 1982 as Howrah Plumbing Service, and became incorporated in 1986. 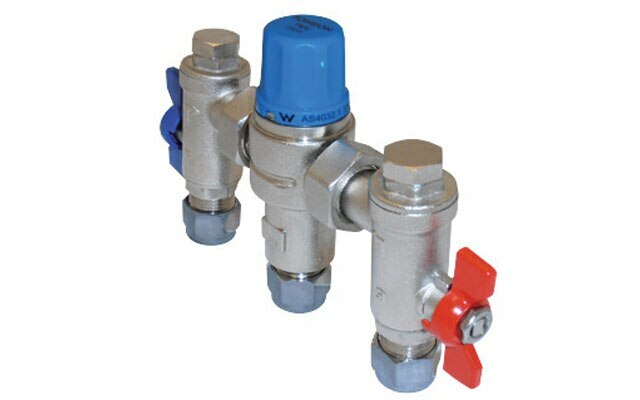 In 1997 we purchased our office and workshop facility in Mornington and by 2005 we had developed a strategic plan with the sole aim of providing a professional and efficient plumbing service to our clients. 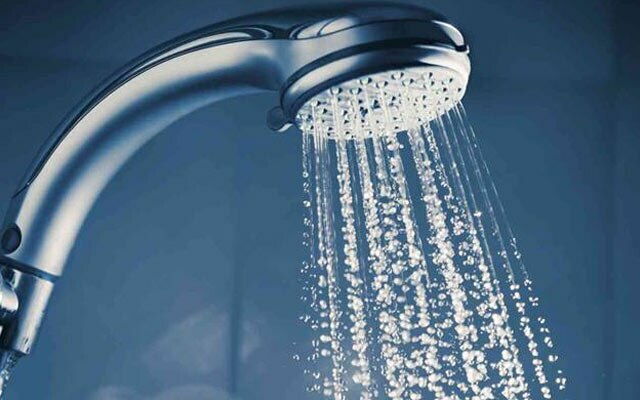 In 2010 the company gained OH&S accreditation, and in the same year we launched our Fuji Clean Waste Water Division. 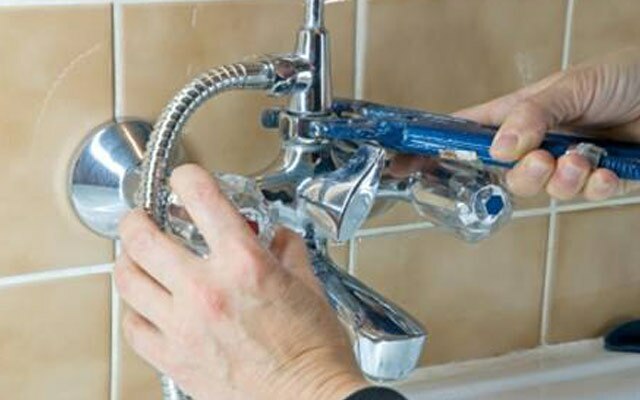 Our huge team of plumbers is fully trained and equipped to repair or maintain the plumbing services in your home. 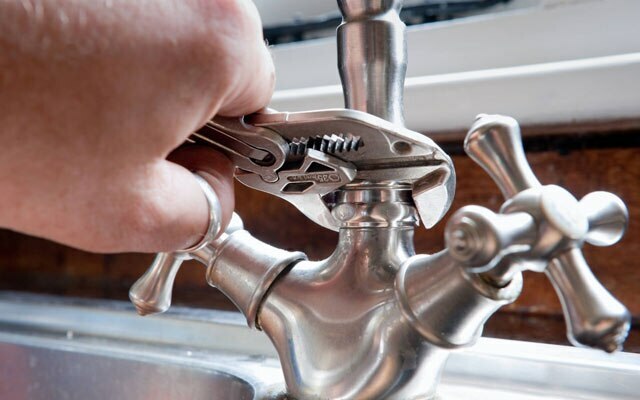 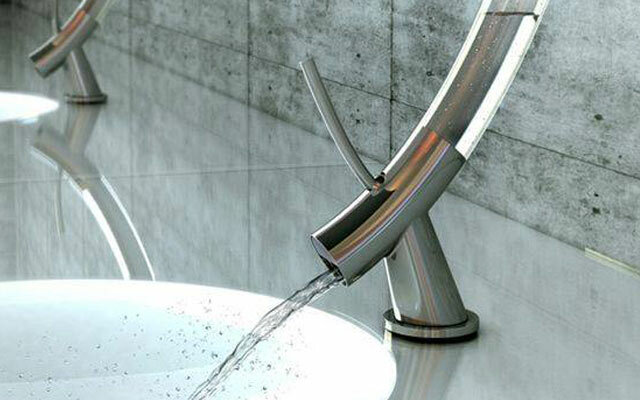 If there is a plumbing issue in or around your home or business, we can fix it! 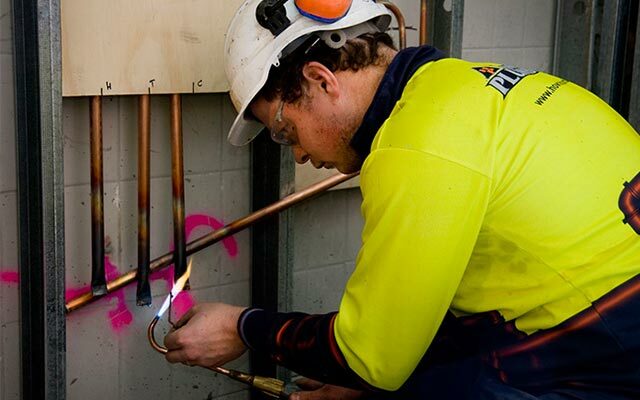 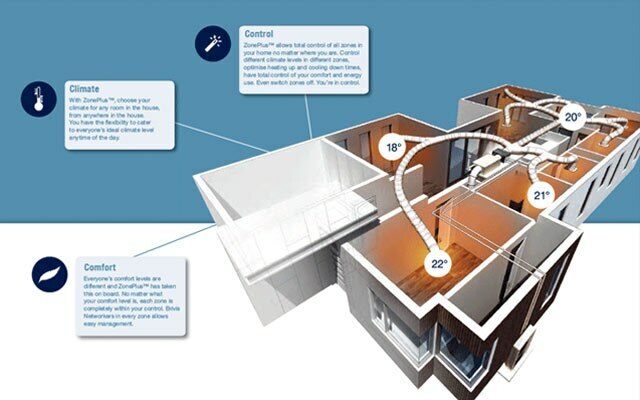 All of our plumbers hold a Restricted Electrical license for the installation of hot water units – that means our customers avoid the extra cost of having an electrician attend the site. 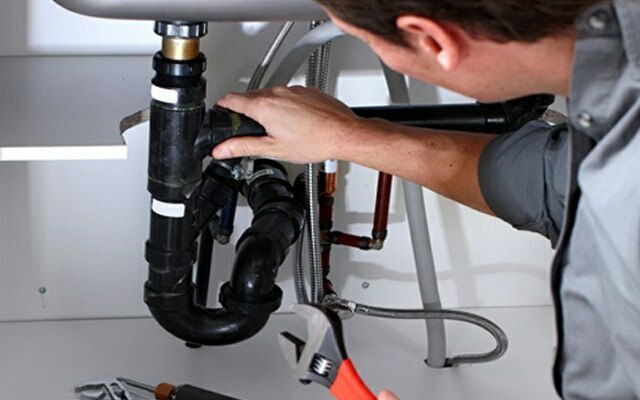 Howrah Plumbing Pty Ltd is also a proud member of the Master Plumbers Association of Tasmania and the Institute of Plumbing Australia. 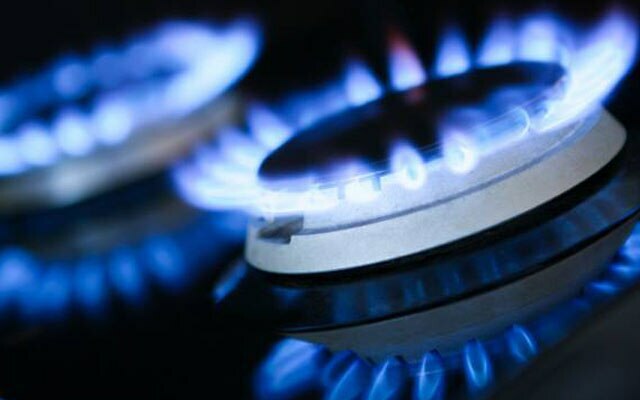 2007 – BP Australia "Recognition of Service Excellence"